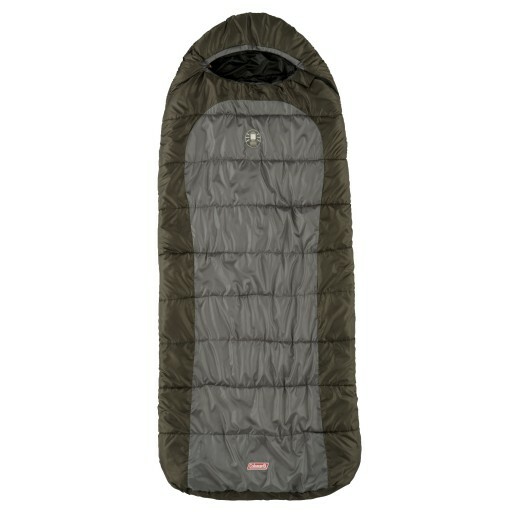 The Coleman Big Basin sleeping bag is suitable for cold weather when keeping warm is key. 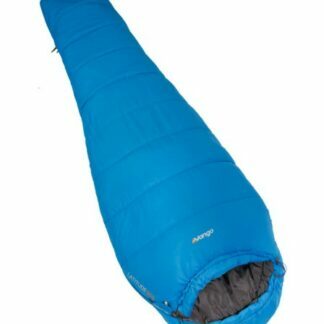 It has a 2x220g/m² filling to ensure that you stay warm and cosy. The Coleman Big Basin sleeping bag is suitable for cold weather when keeping warm is key. 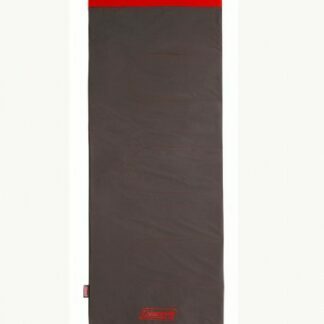 It has a 2x220g/m² filling to ensure that you stay warm and cosy. 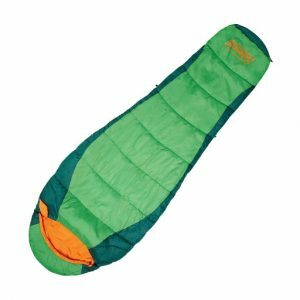 This big, very warm sleeping bag takes the positive attributes from both rectagular and mummy sleeping bags and combines this into a high-permorming cosy sleeping bag. 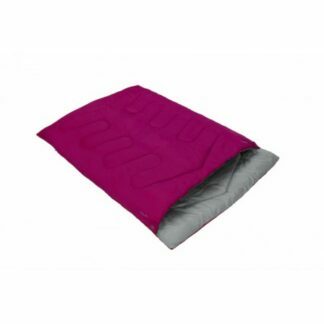 Spacious and good at keeping retaining warmth, this sleeping bag will provide a relaxing & comfortable night’s rest. 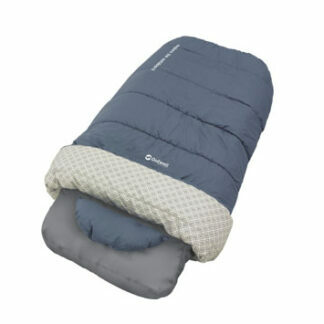 The Coleman Heaton Peak Comfort Junior Sleeping bag has a soft and comfortable cotton shell. Cooler in warm temperatures and warm when its cold. For the warmer summer, Fision 200 Sleeping Bag monolayer structure appreciate during colder nights as comfortable polycotton material inside and ZipPlow™ system.